And to celebrate, how about a competition? Lets make this fun and simple. How about we find the best recipe for lasagne? Who doesn’t like lasagne? Any takers, there is a corner over there and a paper bag to pull over your head while the rest of us play. Rules. It has to be good. It can be out of a book, but in that case, please give credit to the author. It can be traditional Italian, or otherwise. It can be vegetarian. So we post a recipe here and people try it out and rate it from 1-10 with 10 being high. I think this will have to be a competition lasting until Thanksgiving as people will need to try out different recipes. Oh, and because there are two Thanksgiving dates, lets go with the American one in November and not the Canadian one in October. Prize? How about a copy of one of my ebooks for the recipe with the highest score? I will have another one out by the end of the competiton, so there will be a bigger selection. Anyone like to start? Please post here in the comments. I will put my favorite recipe tomorrow. This entry was posted in Uncategorized and tagged competition, cooking., Darkspire Reaches, fantasy, free book, italian cooking, lasagne, science fantasy, science fiction, Shadow Over Avalon, Sword of Shadows on July 1, 2014 by cnlesley. The VBC, (very bad cat), was extra needy today. I think it might have been the snowfall outside, which is apparently our fault. His morning excursion on his leash in the back yard came to a screeching hold at the back door. No, he did not appreciate all that cold, wet white stuff we had dumped on the deck. No, he no longer wished to go out, and he held us responsible for this loss of freedom. My writing time was slashed by a board cat leaping into my arms at repeated intervals. He requires his pillow to be put into place so the hard edge of my desk doesn’t distract from his comfort when he sprawls. Oh yes, he sprawls. He wriggles and kicks his human into the correct position and then rolls on his back with his hind legs over one arm and his head resting on the other. His human trying to type elicits irritated hisses as this is disturbing his sleep. Being put on the floor means he will leap up from other angles. Putting him outside my office and shutting the door will result in frantic paddling on the door and howls of anguish. We think his previous human might have croaked on him, which is why he needs to be with us constantly. Yes, he does get booted out of my office occasionally, but then I feel like a heel. Sometimes he will curl up on a blanket and sleep while I work. Not today, though. Today, we had messed up his plans by dumping the white stuff all over. 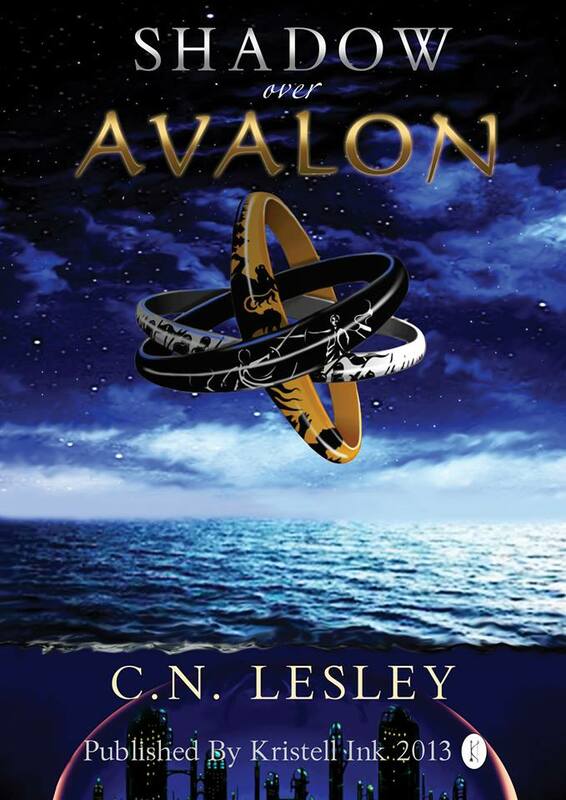 This entry was posted in Uncategorized and tagged C.N.Lesley, cats, Darkspire Reaches, fantasy, free book, new release, science fantasy, Shadow Over Avalon on October 27, 2013 by cnlesley.